A health boss previously criticised for her treatment of whistleblowers who had concerns of nepotism has been suspended over “financial allegations”. London’s St George’s University Hospitals NHS Foundation Trust said the claims against acting chief executive Paula Vasco-Knight related to a previous employer. Dr Vasco-Knight was suspended from Torbay Hospital in 2014, accused of recruiting her daughter’s boyfriend. She resigned in May 2014. 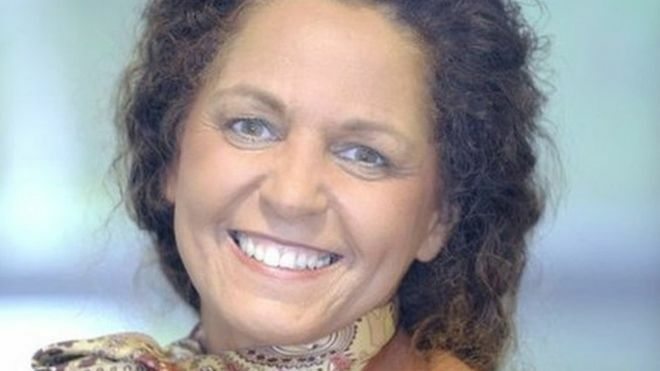 Dr Paula Vasco-Knight has been acting chief executive at St George’s for two weeks. The trust said: “The trust board has asked the medical director, Professor Simon Mackenzie, to fill Dr Vasco-Knight’s role. “The allegations are financial in nature and relate to her work at a previous employer. Dr Vasco-Knight was the chief executive of Torbay Hospital but, in January 2014, a tribunal found Claire Sardari and Penny Gates had been victimised as a result of whistle-blowing about their concerns. In May 2014, the then South Devon Healthcare NHS Foundation Trust said she had decided to relocate to the north-west of England for “family reasons”. Dr Vasco-Knight is yet to comment.